Only a few images from Bern, when we visited with Anton & Mirjam. 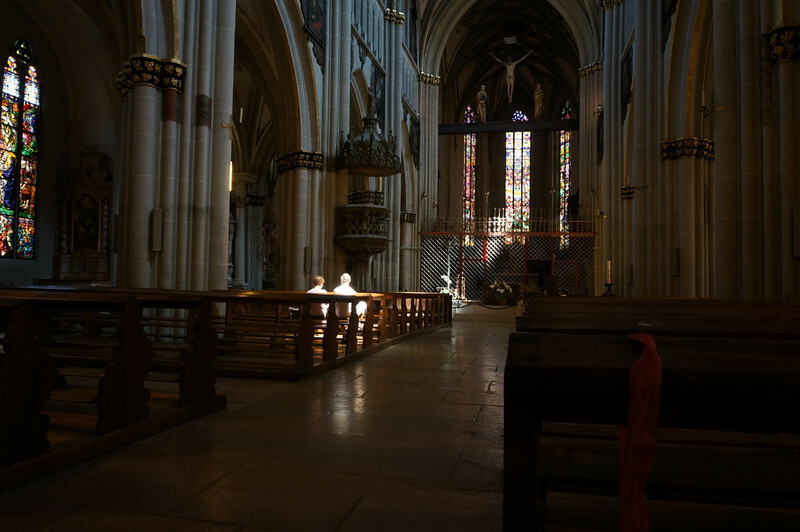 But also in this gallery images of Fribourg, which is about 20 minutes away. Both towns are similar architecturally--both beautiful.